Troubled with oily skin? There is no doubt that oily skin demands for extra care and attention as it tends to result in various skin problems such as acne, pimples and more. To keep your skin clean and protected from these oily skin problems, here we have discussed about some of Lakme products that are specially designed to suit your greasy skin. Flaunt a smooth and non-oily appearance with these Lakme products without much effort. 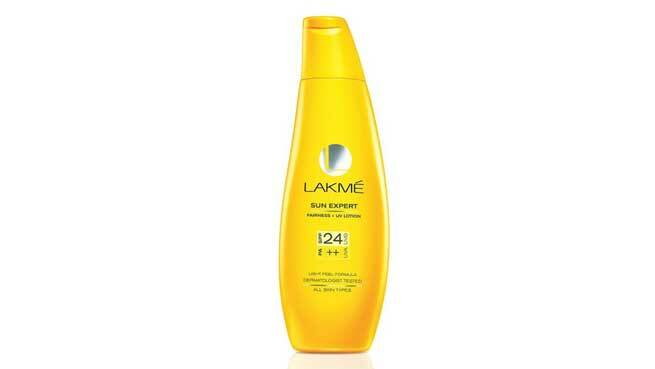 Loaded with cucumber, lemon and other vitamin extracts, this sunscreen lotion from Lakme is one of the best solutions to try out for oily skin. It prevents skin damages such as blemishes and black patches caused by sun rays, thus helping your skin stay soft and flawless for long. It also reduces the oily essence in a balanced way, adding a radiance to the skin tone instantly. Light and refreshing with a baby pink creamy texture that easily gets absorbed in skin, Lakme Peach Milk Moisturizer is another excellent product for people with oily skin. Get soft and glowing skin naturally by using it regularly. 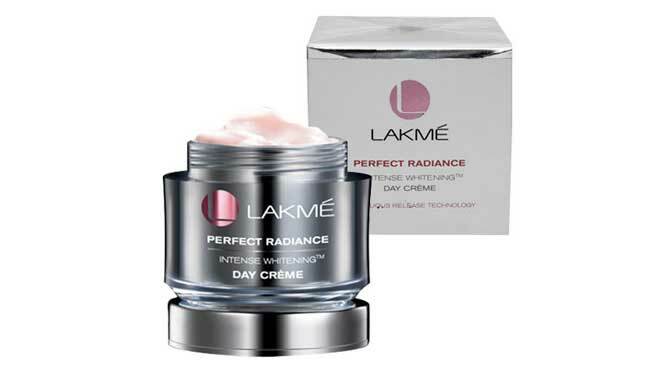 Give your skin a balanced nutrition at the end of the day with Lakme Perfect Radiance Intense Whitening Night Crème. 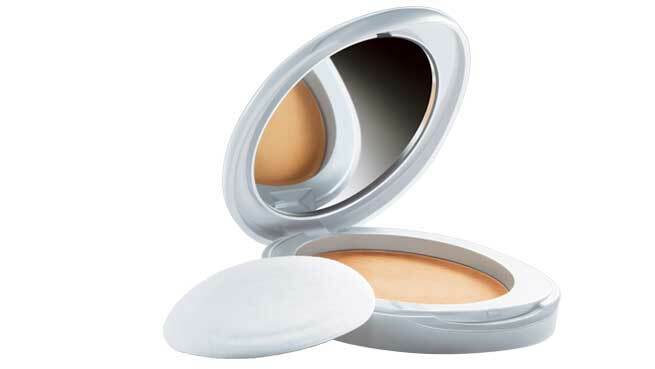 Suited for normal and oily skin, this crème may look thick in texture but it blends seamlessly with the skin. 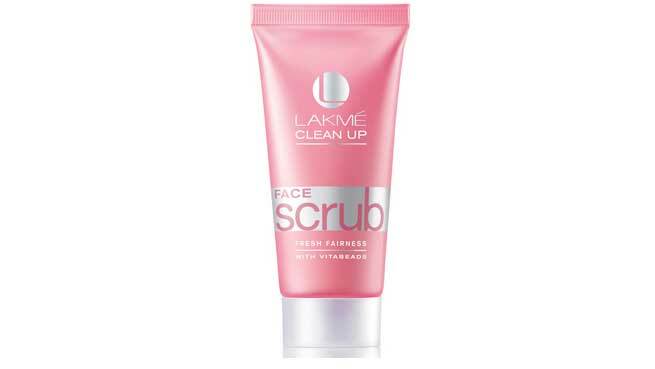 Lakme Face Scrub, developed with extracts of white pearl and vitamin C boosters, deeply cleans all impurities, oil and skin blemishes in an effective way. Get to enjoy refreshing fairness without having to spend a lot at salons and parlors anymore. Get rid of the oily shine on your face with help of this handy whitening compact from Lakme that instantly absorbs the extra grease and make you appear radiant and ready for any occasion. It also has multi-vitamins and SPF properties that protect you from the ultraviolet rays of sun. Forget all worry about your greasy look that tends to make you appear dark… Lakme brings for you the perfect solution to bank on. Its Perfect Radiance Fairness Day Cream can be your handy help during day time to keep your skin bright and non-oily at its best. This cream also has a flowery fragrance that adds to the essence in a positive way. Regular usage of this fairness day cream can even help reduce acne and skin tanning problem successfully. Wipe off all dirt, dust and dead cells from your face with Lakme Clean up Nourishing Glow Face Wash that is designed with strawberry extracts for an oil-free, radiant and glowing skin tone. To get the best results, indulge in a 60 seconds massage with this face wash regularly and get to reduce your facial oil presence effectively.